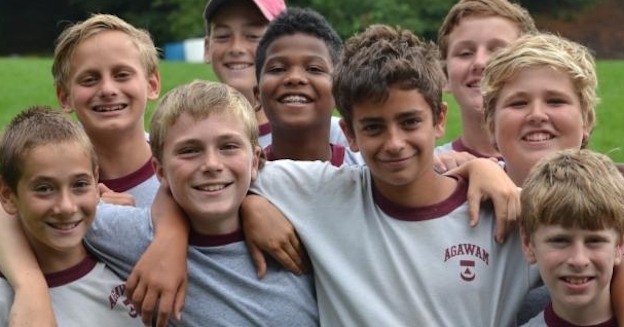 Camp Agawam | Support Agawam! Make a monthly recurring gift and become an Agawam Torch Bearer! Donate 100% - Add 3% so that 100% of the donation goes to Camp Agawam. If you wish to make a memorial or honorary designation or direct your gift to a specific use or endowed fund, please enter details below or contact us directly. Camp Agawam has partnered with Network for Good to securely process your online credit card payment via Network for Good (tax ID 68-0480736). This transaction will appear on your credit card statement as "Network for Good." This transaction is subject to Network for Good’s Privacy, Security & Disclosure Statement and the Charitable Solicitation Disclosure.